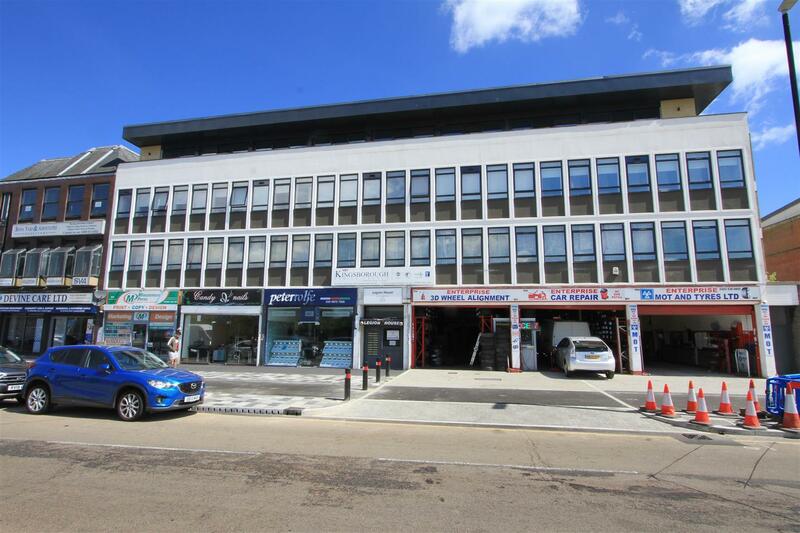 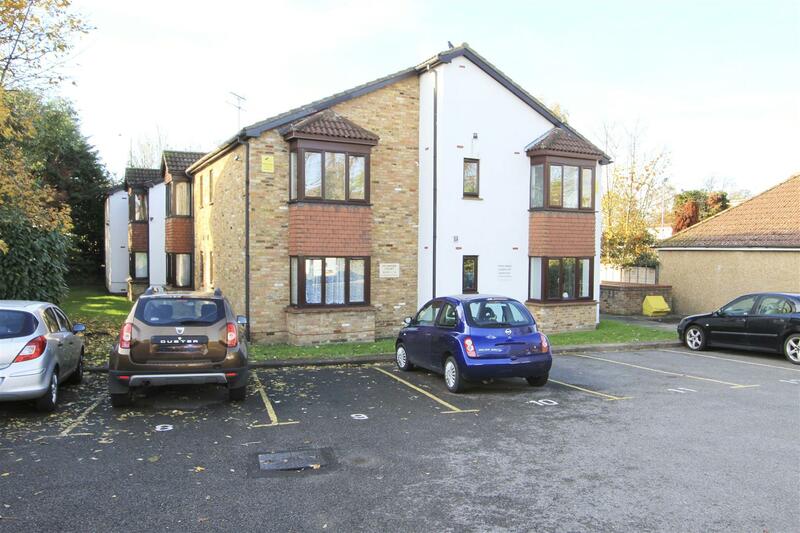 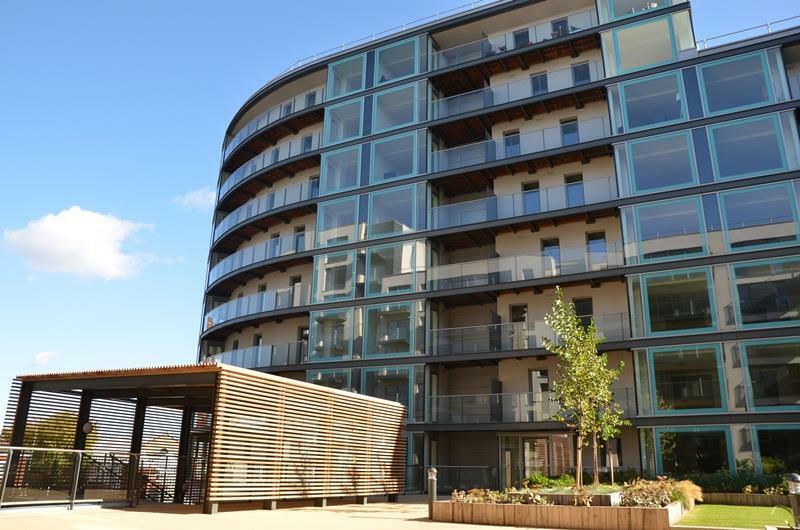 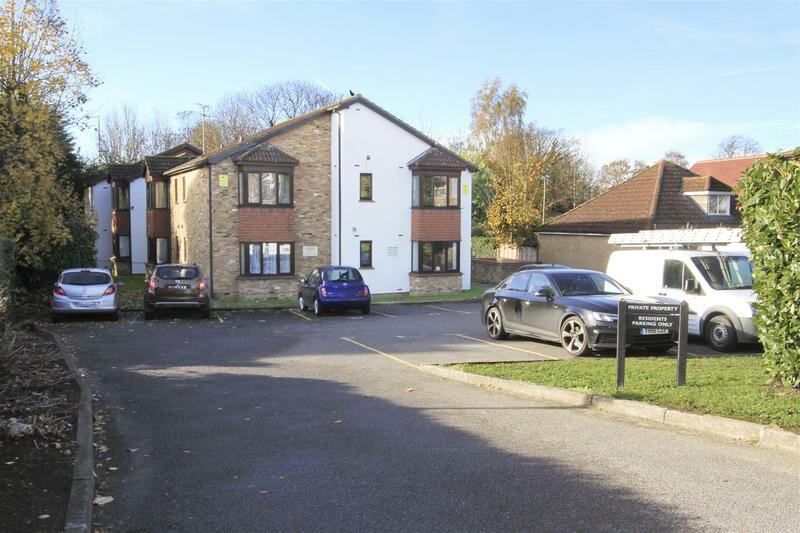 Offering a superb opportunity for first time buyers and investors alike this ground floor studio apartment is conveniently located and ready for immediate occupation. 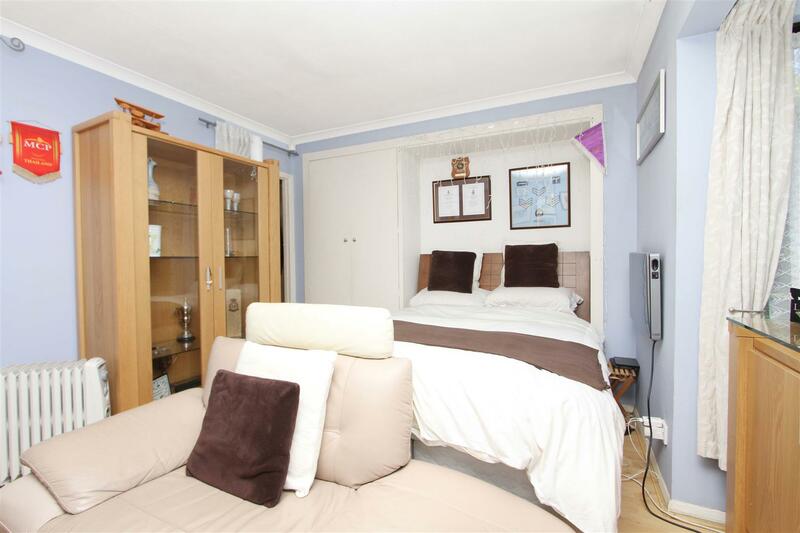 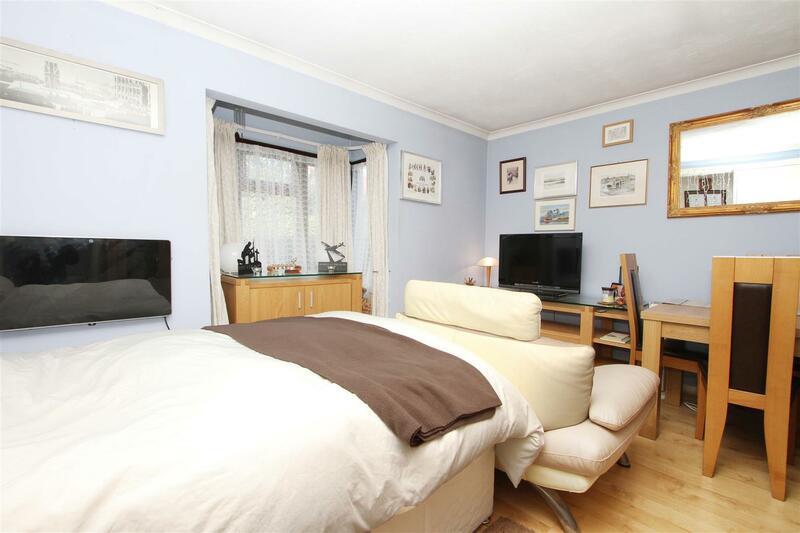 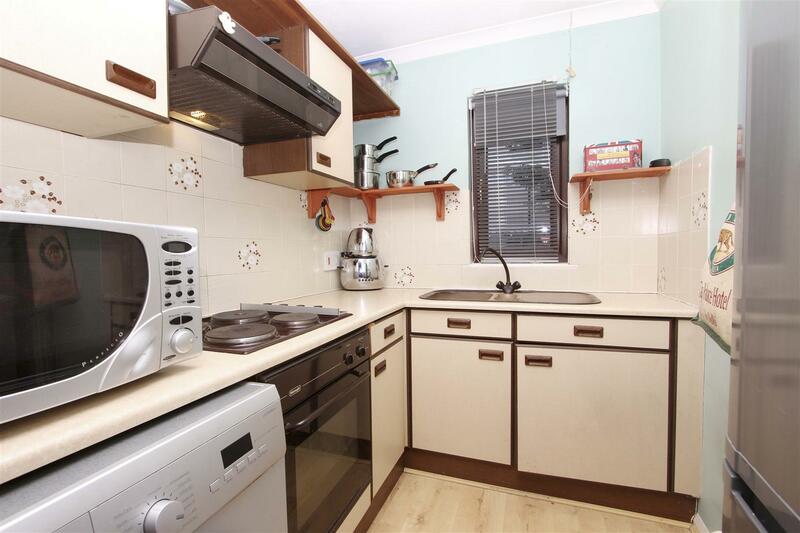 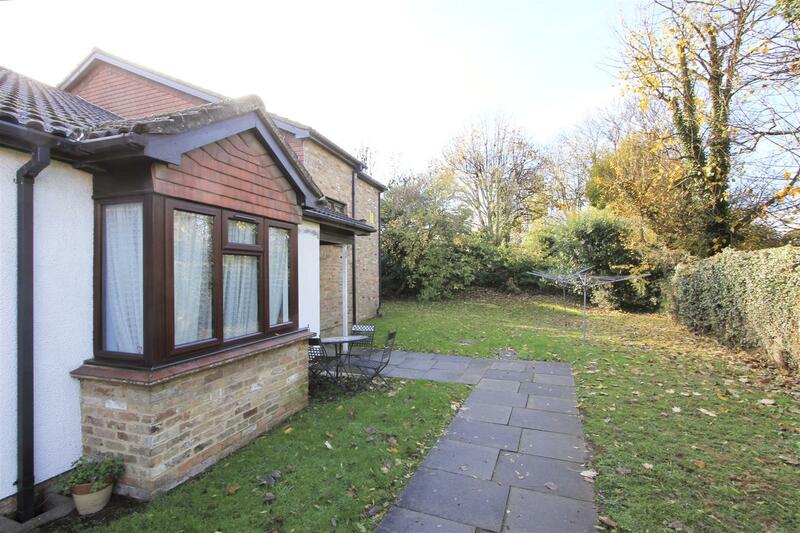 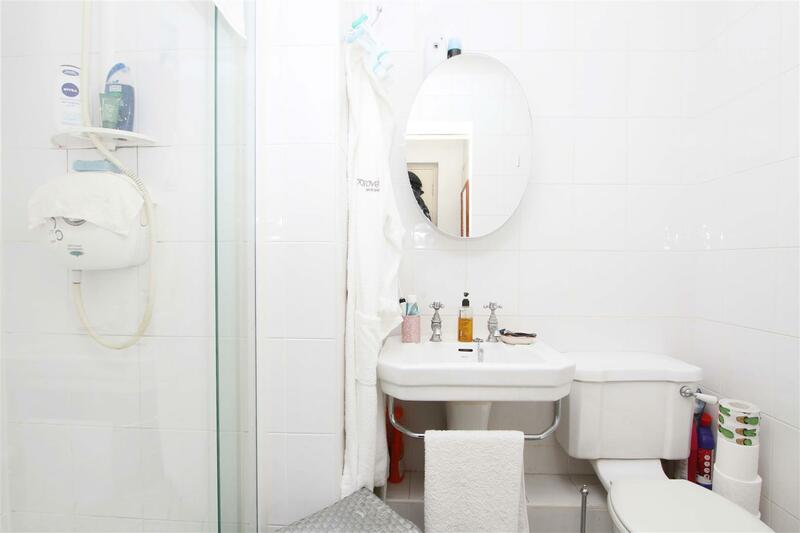 The property briefly comprises 7ft kitchen, 14ft studio room with fitted wardrobes and shower room. 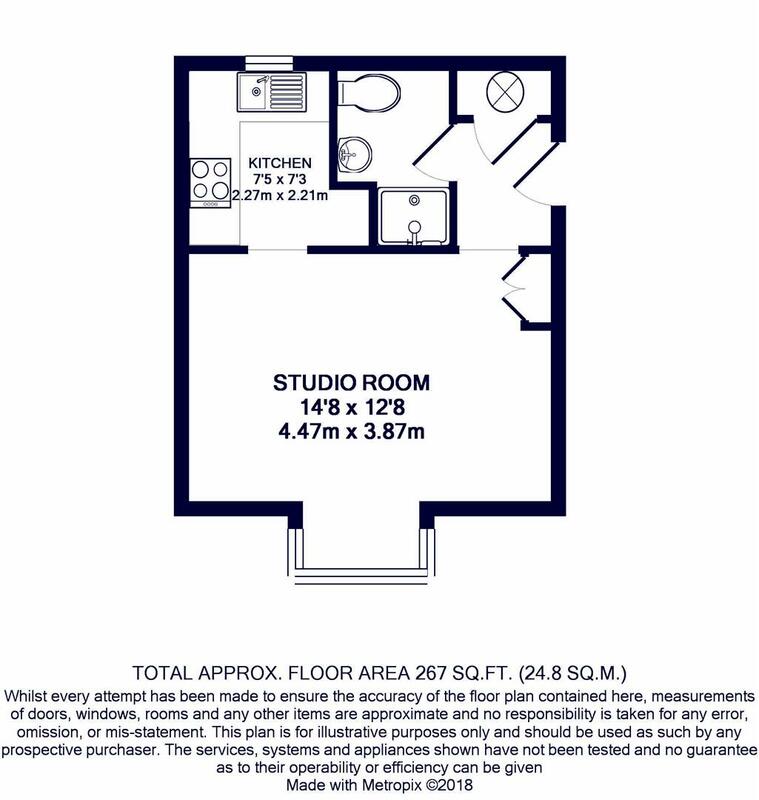 There is also ample loft space for additional storage. 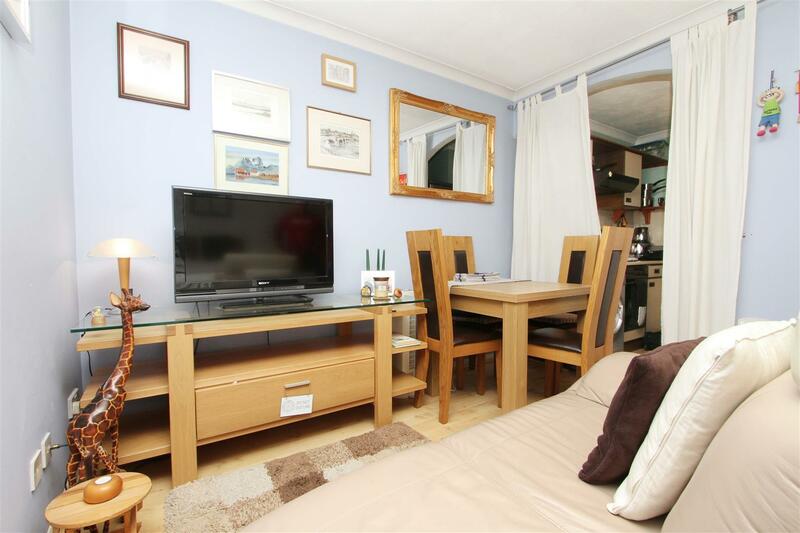 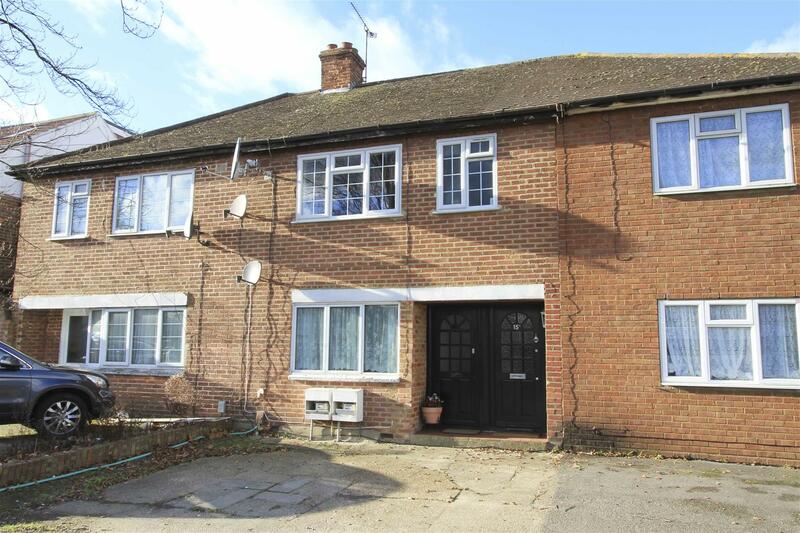 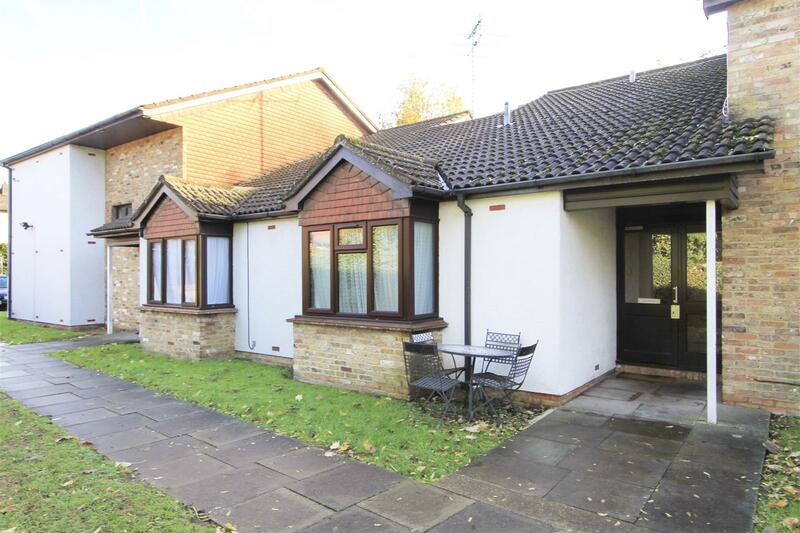 Outside the property has its own allocated parking space and well maintained communal gardens.